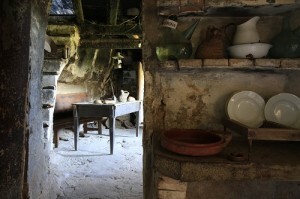 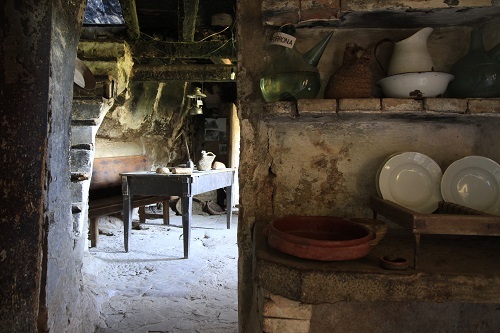 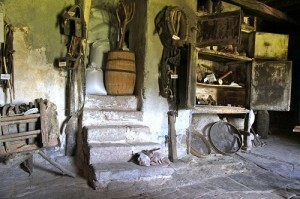 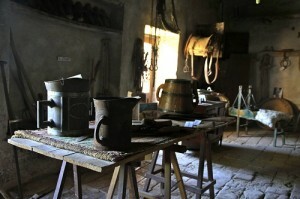 In the oldest part of “El Puig”, the museum hosts and extensive collection of tools and utensils used in the daily tasks of the country house, generation after generation. 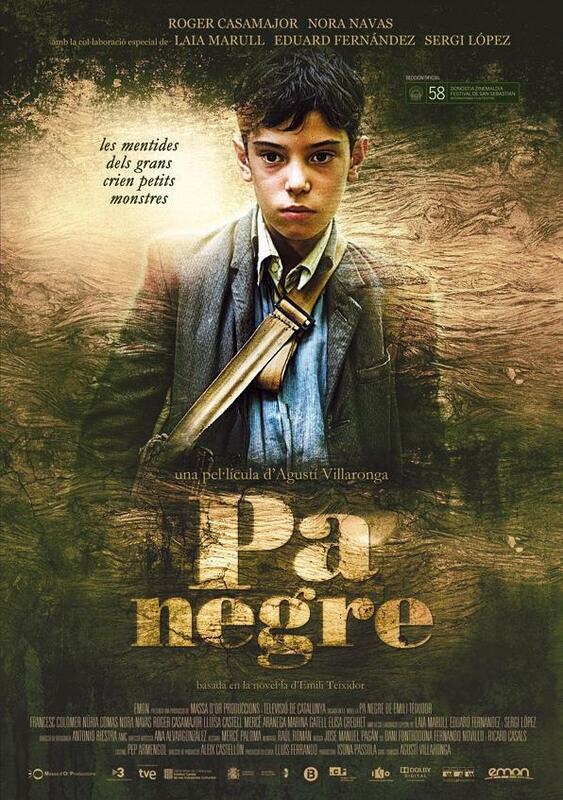 El Puig was elected the filming location for the award winning film Pa Negre. Intensive Residential Total Immersion Business English and General English Courses for Business Executives and Professional people.